With a truly unique comedic voice, standup comedian, artist, writer, and director Demetri Martin has been entertaining audiences worldwide with the hysterical wonders of his smart, quick-witted imagination. 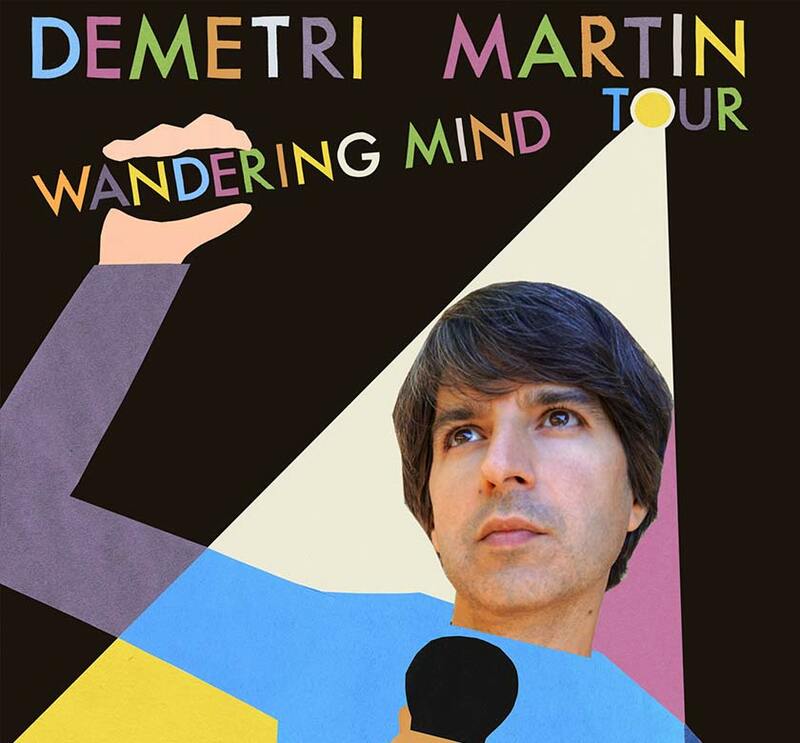 CAPA presents Demetri Martin at the Southern Theatre (21 E. Main St.) on Thursday, March 7, at 8 pm. 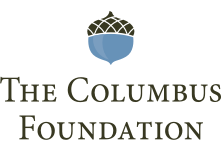 Tickets are $30.50 and $40.50 and can be purchased in-person at the CAPA Ticket Center (39 E. State St.), online at www.capa.com, or by phone at (614) 469-0939 or (800) 745-3000. Doing standup in NYC while working as a staff writer for “Late Night with Conan O’Brien,” he became a regular on “The Daily Show with Jon Stewart.” He has since released three standup comedy albums and four hour-long standup comedy specials, starred in his own television series for Comedy Central, won the Perrier Award at the International Fringe Festival and the Barry Award at the Melbourne International Comedy Festival, published three books, and had his fiction published in The New Yorker, Esquire, and The New York Times Magazine. He his first feature film, Dean (2016), which he wrote and directed, won the Founder’s Prize at the Tribeca Film Festival. He created and starred in his own television series for Comedy Central called “Important Things with Demetri Martin.” His books, This Is a Book and Point Your Face at This, are New York Times Bestsellers. His latest book, If It’s Not Funny It’s Art, features a collection of his original drawings. Martin’s fiction has appeared in The New Yorker, Esquire, and The New York Times Magazine. He recently wrote and directed his first feature film, Dean, which won the Founder’s Prize at the Tribeca Film Festival for best narrative American feature film.